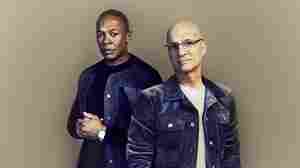 What Did 'The Defiant Ones' Show Us? 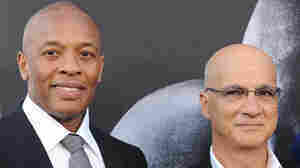 July 18, 2017  The HBO mini-series portrays the story of Apple Music's Dr. Dre and Jimmy Iovine, who came together to work on some of the 20th century's most important music. 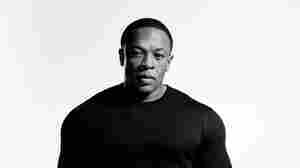 July 11, 2017  The new song comes in conjunction with the revealing HBO documentary The Defiant Ones, which intertwines the lives and legacies of Dr. Dre and Jimmy Iovine. 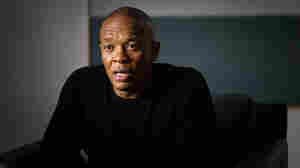 July 7, 2017  The new HBO mini-series charts the shared and individual histories of Dr. Dre and Jimmy Iovine, whose partnership helped redefine hip-hop and rock music. 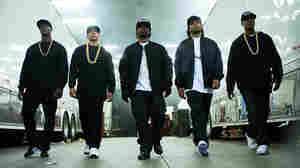 August 7, 2015  The producer behind the West Coast gangsta rap sound looks back over his career on a long-awaited album that sounds less like one man's vanity project than a grand group effort. 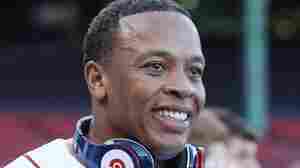 Dr. Dre's 'Compton': Who Are The Album's New Artists? August 4, 2015  He gave us Snoop Dogg, Eminem and Kendrick Lamar. 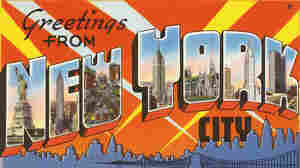 Now, the producer has a new crop of protégés. 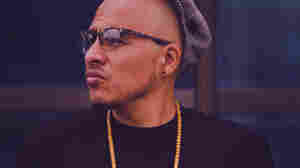 February 21, 2014  Alt.Latino sits down with rapper Bocafloja and blogger Juan Data to discuss the many ways hip-hop has trickled into Latin America and its music scene. August 20, 2008  The songs on this list were made before iTunes was a glimmer in Steve Jobs' eye, so it stands to reason that they sound better bumping out of car speakers. Give these a spin and then track down the CDs, because they deserve to be heard the old-fashioned way. Turn your woofers up and roll down your windows — all of them. 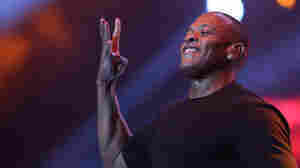 June 1, 2007  Producer Dr. Dre is one of the most important and influential figures in rap music, known for popularizing the distinct West Coast rap sound, as author Ronin Ro explains in his new biography. November 22, 2010  What happened last night at the American Music Awards, plus other music stories from around the web.